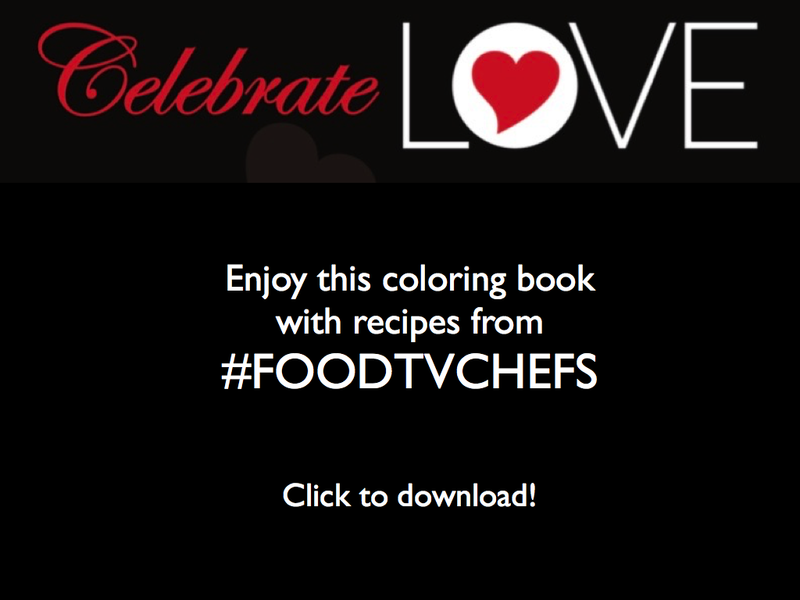 It’s always extra fun to be writing a post about an upcoming guest chef on #FoodTVChat while watching them compete on #FoodTV. And right now, I’m watching Chef Ashley Nickell rock the Red Team on Hell’s Kitchen! 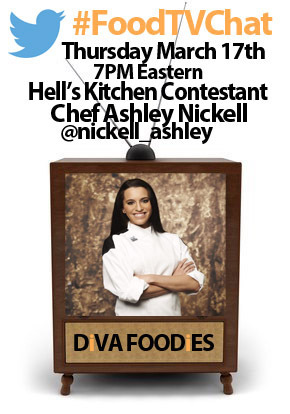 We don’t know yet how this episode will end for Chef Ashley, but we do know that we will have the opportunity to ask Chef Ashley all about it this Thursday, March 17th at 7PM Eastern on #FoodTVChat with Chef Ashley Nickell. Right now on Hell’s Kitchen, Chef Ashley is not saying a word while her fellow Red teammates blame each other for their disastrous performance! We will definitely have to ask her about this episode that truly lived up to the name Hell’s Kitchen. Being on Hell’s Kitchen fulfilled a dream 29 year old Chef Ashley has had since she was 17–to work with Chef Gordon Ramsey. 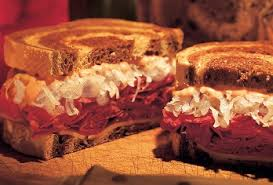 She describes Ramsey as an extraordinary chef who respects everything about food. We are looking forward to learning more about Chef Ashley’s experiences with Chef Gordon Ramsey on Season 15 of Hell’s Kitchen tomorrow on #FoodTVChat with Chef Ashley Nickell. Chef Ashley says she really wants to connect with the folks that are rooting for her on Hell’s Kitchen. 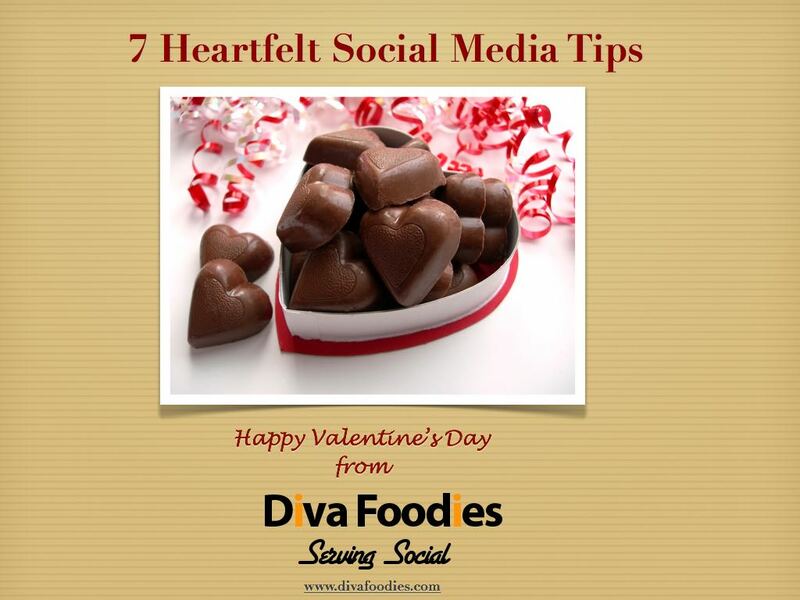 You can connect with Chef Ashley on her Facebook page or on Twitter. 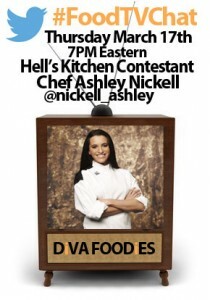 And of course join us on #FoodTVChat with Chef Ashley Nickell on Thursday March 17th at 7PM Eastern. See you tomorrow!